Now that 2015 is drawing to a close, it’s time to reflect. 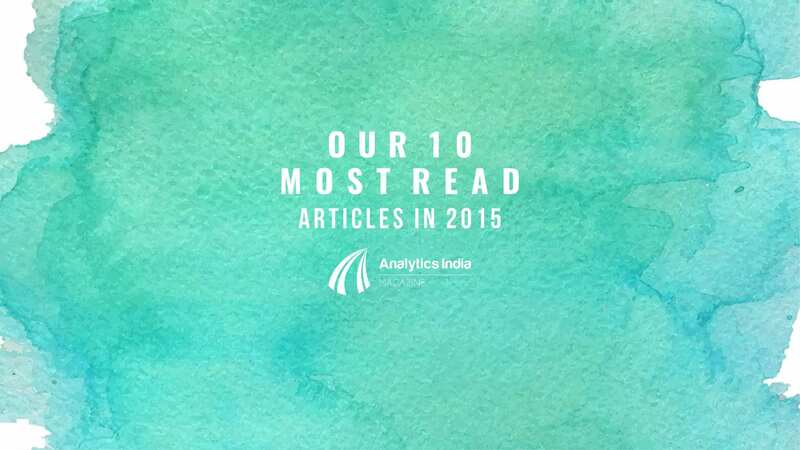 We are listing below, the 10 articles that made maximum impact on our readers this year. In case you missed them, feel free to click on the given links. In India, being a data scientist is a rare breed and a well celebrated one. Middle of this year, we carried out a 4-month research to identify the top ten data scientists of the country. The list was a result of our survey and submissions from various organizations, in depth research into the ecosystem and feedback from various leaders and experts. The list of top 10 data scientists in India 2015 can be accessed here. As Analytics continues to be a grow, yielding measurable value to organizations and creating thousands of new jobs. Wherever we were in the adoption cycle for analytics, we owe it to the leaders for making analytics industry an indispensable part of our economy. The top 10 visionaries and executives who made the biggest impact on the Indian analytics industry in 2015 can be viewed here. Given the kind of growth that analytics has seen in recent years, it was only natural that we got to see more analytics professionals and thought leaders create their own startups this year. Even though, new startups are incubated every week, very few survive. Hence, we keep our eyes and ears open for any promising newborns each year! For 2015, you can view the complete list here. 2015 also saw top three Bengal-based institutions – Indian Institute of Management (IIM) Calcutta, Indian Institute of Technology (IIT) Kharagpur and Indian Statistical Institute (ISI) jointly launch a two-year Post Graduate Diploma in Business Analytics (PGDBA). The unique part of this course was that students will get to visit all the three institutions for different aspects of the course, as each of the institutes will focus on a separate area of business analytics, in accordance with its expertise and competence. To dig into more details, click here. Our annual ranking of top 10 analytics training institutes in India was based on five parameters – course content, pedagogy, external collaborations, faculty and addition features like Virtual Labs, Placement Assistance, Events etc. 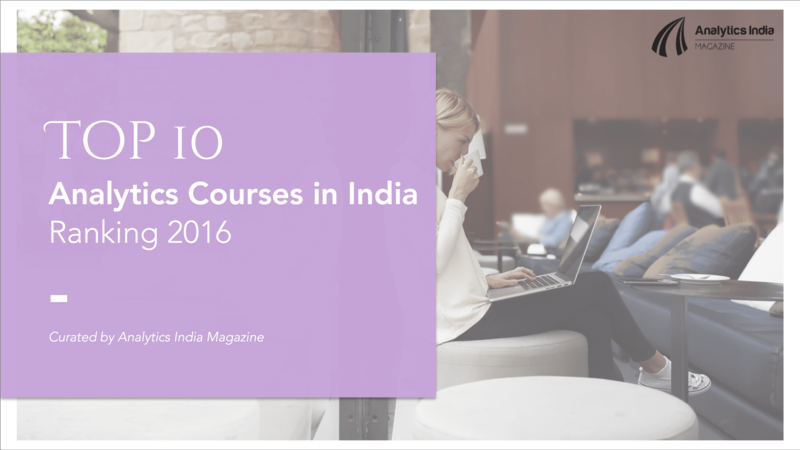 2015 saw more than 15 institutes taking part in this ranking. We took student as well experts feedback into account to carve out these ten cherry-picked institutes. In case you missed it, Click here to read the full article. By our estimate, there are more than 200 boutique Analytics firms, small to medium sized across India. However, the ones listed here have not only seen more growth in analytics space than some of the established players, but also have great work environments. This was evident through our survey in the analytics community to find the ten most popular analytics boutiques of 2015, listed in alphabetical order. 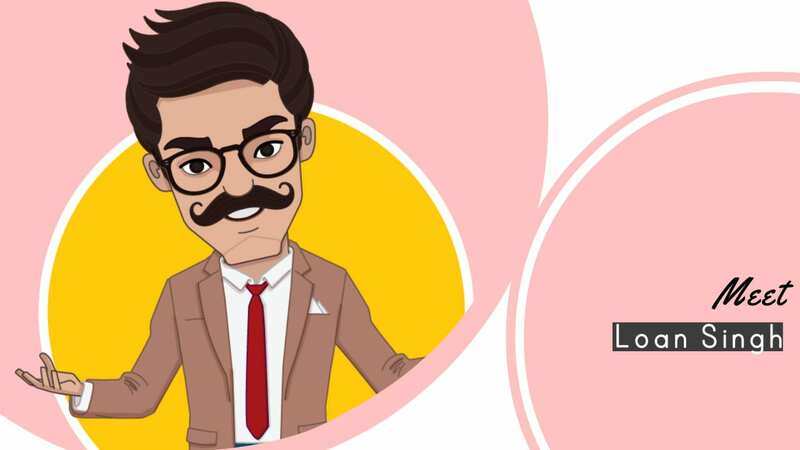 After ranking the Top 10 Analytics Training Institutes in India, we realised that slotting the training institutes with the B-Schools providing analytics courses in the same list was not the right comparison. Thus, we carried out a separate research as these are two separate and unique rankings. More importantly, we did not intend to rank these B-School in totality but only the specific analytics courses offered by them. This year we got more than 15 B-Schools taking part in this ranking. Click here to access the full list. This annual Analytics India Salary Study 2015 was an initiative by Analytics India Magazine in partnership with Great Lakes Institute of Management to highlight the salary trends in the analytics industry across cities, experience levels and sectors. The Banking industry is a fast growing sector in India. In order to stay competitive, banks in India are taking the data analytics route to lure new customers, retain them, find opportunities to upsell and cross-sell and minimize their own losses. This article highlights the initiatives by HDFC bank, ICICI bank, Axis bank, ING-Vysya Bank, and State Bank of India. Read the full article here. The ever-increasing demands of the markets have forced the Industries to re-evaluate strategies and focus on innovative practices to stay ahead of their competitors. Through this infographic, you’ll get an idea as to how diversified sectors are considering investments in Big Data to further their businesses.